No, I do not presume to write a review of my own book. Below is the review and recommendation of Steve May, a pastor friend in eastern Kentucky. I also look forward to Denise Spencer’s review next week on Internet Monk. Clark Bunch is a Baptist preacher with a passion for writing and teaching. This is his first book but he writes daily for his blog The Masters Table (themasterstable.wordpress.com). 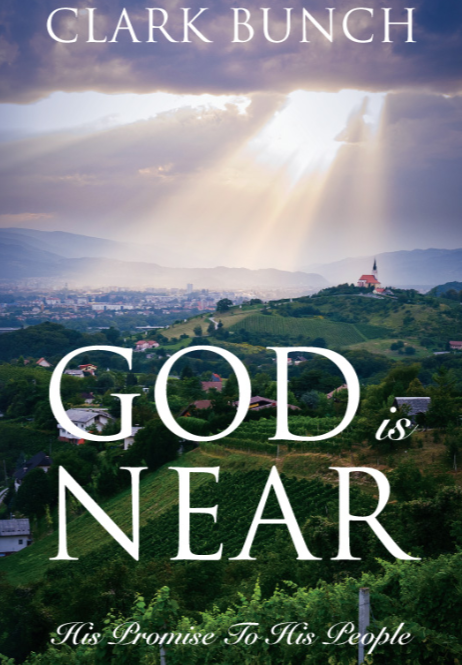 God is Near is now on sale! The book’s website is here with links to Amazon and Barnes & Noble. Kindle and NOOK e-reader versions now available as well.